If you weren't satisfied with CBS, Lifetime, and Investigation Discovery's upcoming JonBenét Ramsey projects, A&E has one more television event in store for the fall. Coinciding with the 20th anniversary of the 6-year-old beauty-pageant contestant's still-unsolved murder, the network will air a two-hour documentary special, titled The Killing of JonBenét: The Truth Uncovered, on September 5. 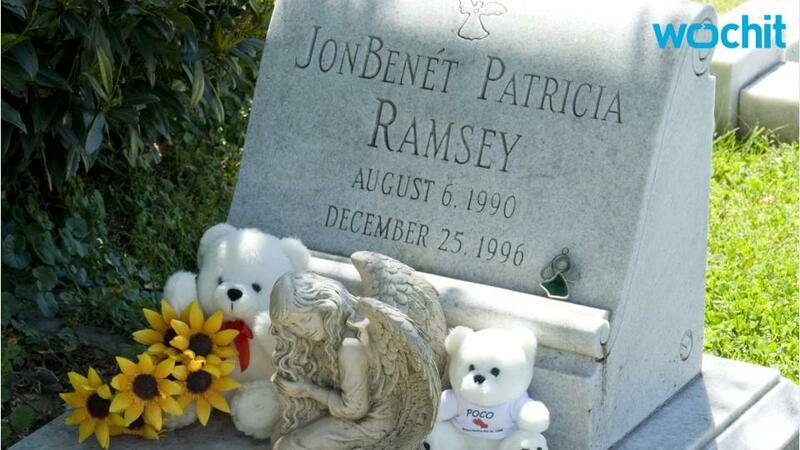 John Ramsey, JonBenét's father, in a rare interview will provide "unprecedented access" to the diaries he wrote during the time of his daughter's death and discuss what he and his wife, Patsy, went through during the investigation. The special — which promises "exclusive and shocking DNA evidence" that gives new insight into who "actually committed the murder"— will also include never-before-seen details from the case, including a 1998 interview with JonBenét's brother, Burke. True-crime has never been on such a hot streak ... truly.